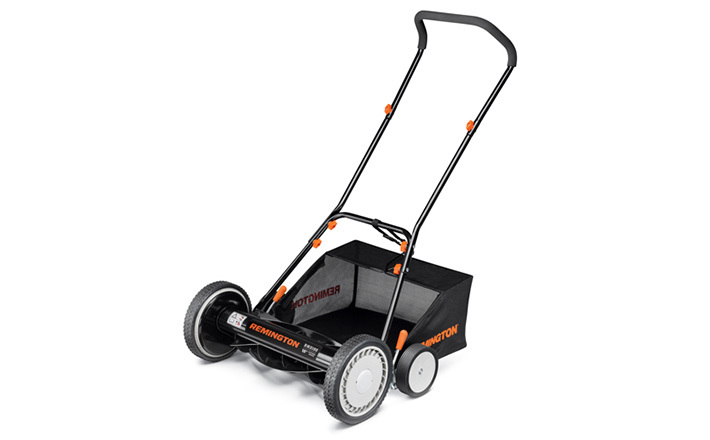 Adjustable height positions from 0.75" - 2.5" featuring a 16-inch cutting path makes it ideal for light-duty yardwork. Ergonomic handle with foam grip for user comfort. 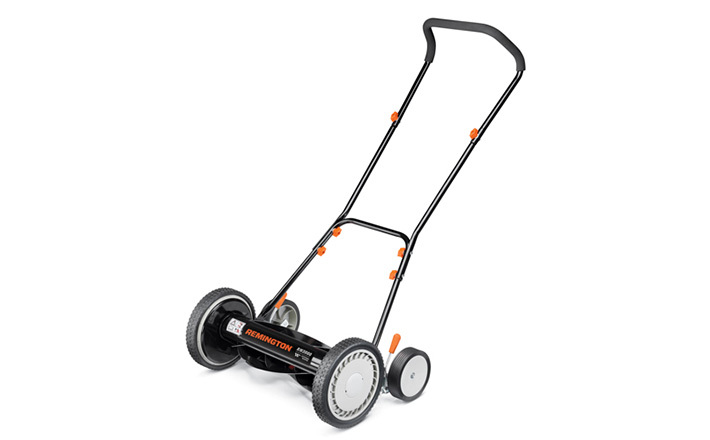 With a classic and familiar design, this push lawn mower is an excellent choice for first time yard tenders. 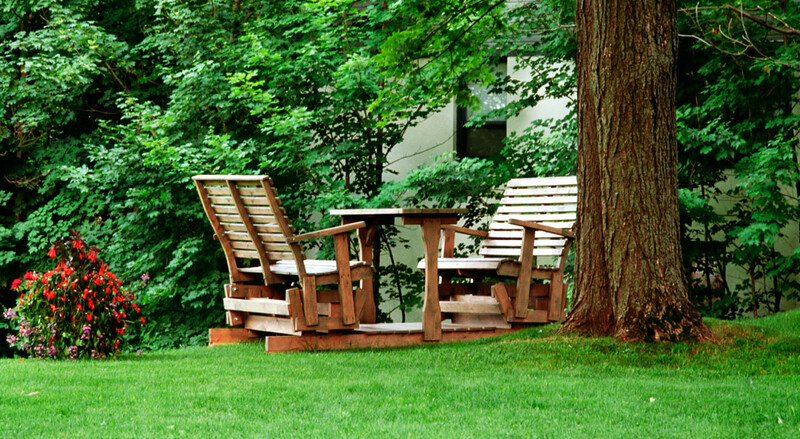 It’s the ultimate green machine and with 9 different height adjustments you can always keep your lawn at the perfect height.